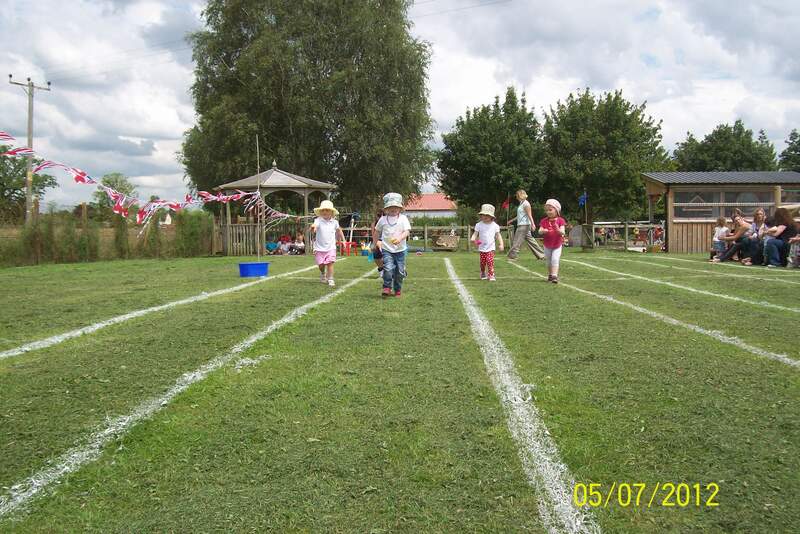 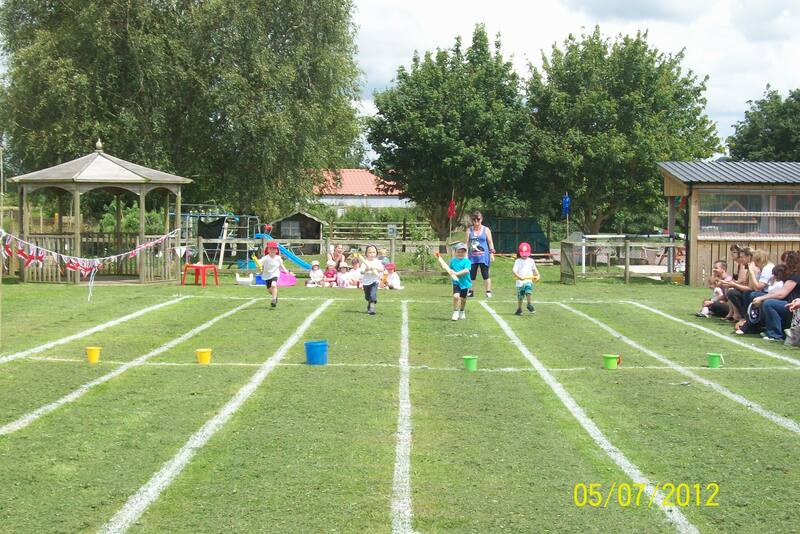 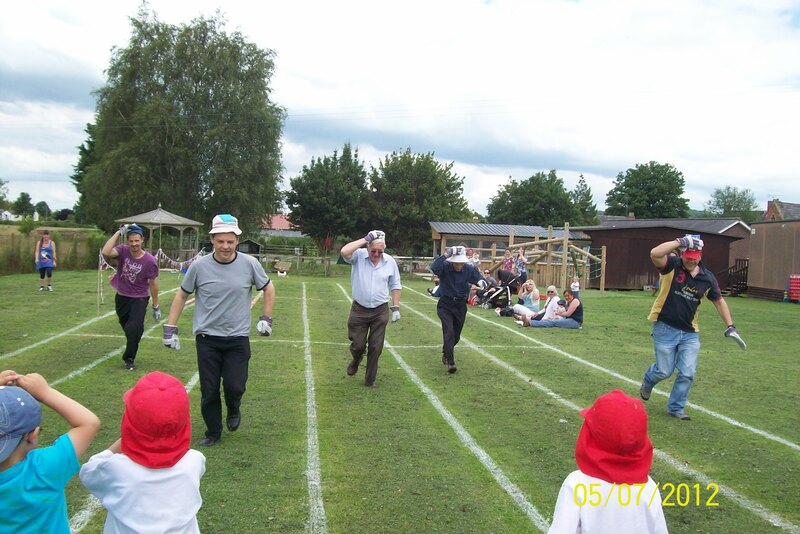 Acorns held their summer sports day on Thursday 5th July and after all the terrible wet weather the sun shone brightly on the children as they took part in races such as the egg and spoon race, the olympic torch relay and bean bag race. 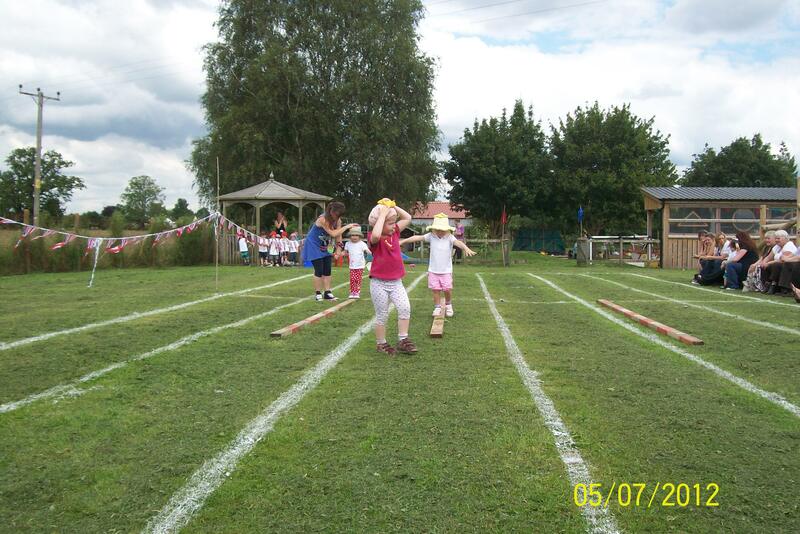 Even the parents joined in! 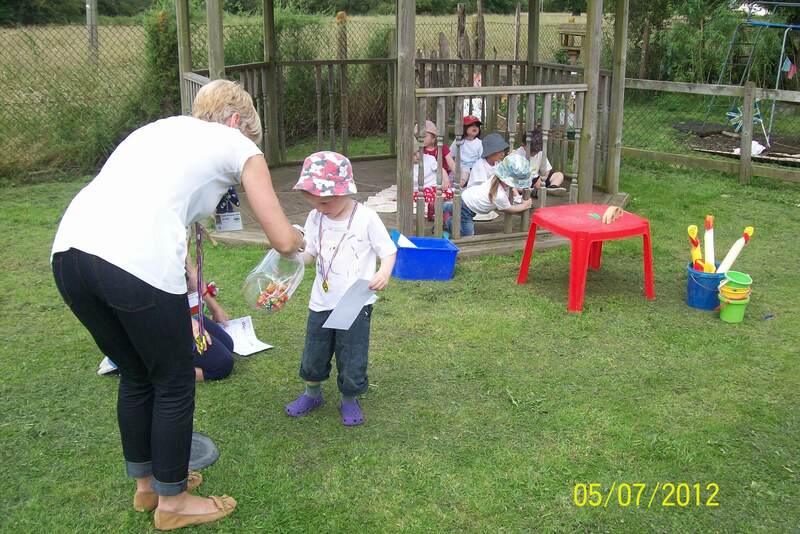 After they celebrated with certificates, medals and a treat!